Non-use of a mark for a period of 2 years from registration renders it open to an action for cancellation by third parties. Annuities Renewal fees are payable on the first and each subsequent anniversary of the effective filing date. a 6 month grace period is available. Duration Design registrations are valid for an initial term of five years from the filing date, extensible for two further terms of five years each upon payment of renewal fees. 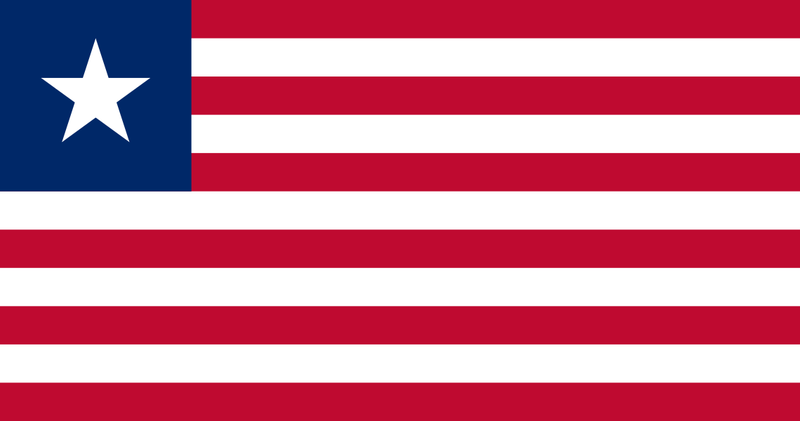 On 24 December 2009, the Republic of Liberia deposited an Instrument of Accession to ARIPO, and both the Harare and Banjul Protocols will therefore enter into force in respect of Liberia on 24 March 2010.Liberia becomes the 17th member State of the Harare Protocol on patents, designs, and utility models, and the 9th member State of the Banjul Protocol on trade marks.